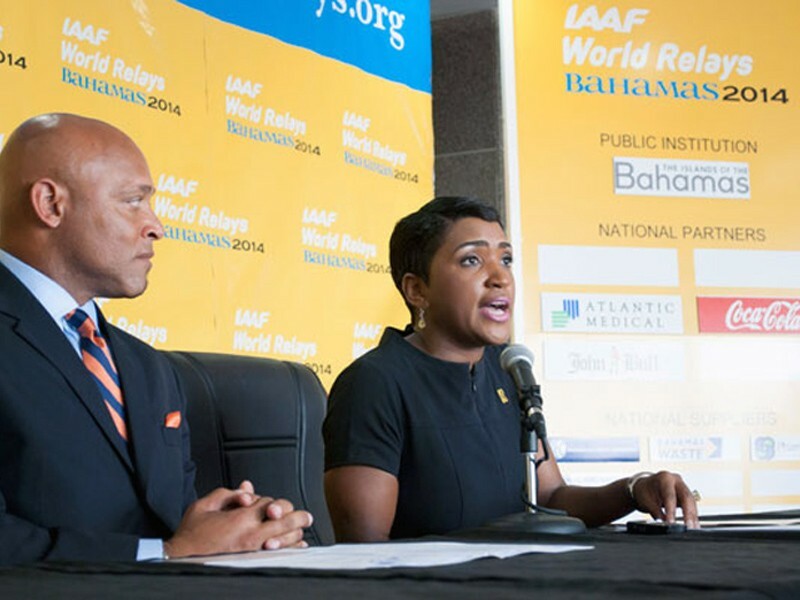 More than 750 athletes are expected to compete at the first edition of the IAAF World Relays, which will be held on 24-25 May in Nassau, the capital of The Bahamas. According to a statement by the International Association of Athletics Federations (IAAF), preliminary entry figures indicate that 48 member federations will take part in Nassau. Initial entries of 762 athletes – 440 men and 322 women – have been received by the IAAF as 90 men’s teams and 64 women’s teams will be spread across the five events. The 4x100m, 4x200m, 4x400m, 4x800m and 4x1500m will all be contested at the inaugural IAAF World Relays. The top eight teams in both the men’s and women’s 4x100m and 4x400m will automatically qualify for the 2015 IAAF World Championships in Beijing, China.